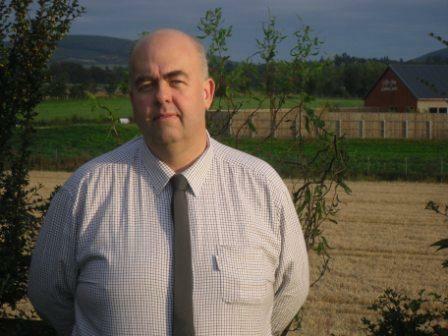 Scotland's farmers are being warned of the need to check new versions of Integrated Administration and Control System (IACS) maps to avoid problems with Single Farm Payments. CKD Galbraith has issued the call following map updates carried out during the course of this year. We have been assisting clients who have experienced problems with boundary changes and we are warning other farmers to thoroughly inspect their maps to avoid delays with payments scheduled for early December. 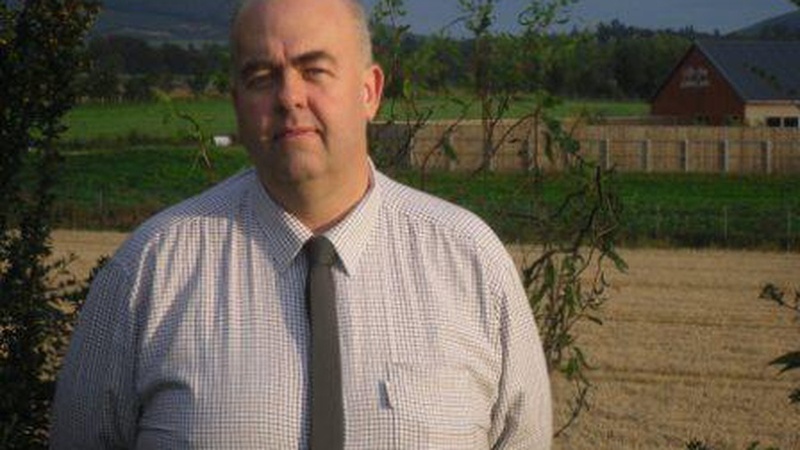 Gordon McConachie, who worked for 17 years as an inspecting officer with the Scottish Government's Rural Payments and Inspections Directorate (SGRPID) before joining CKD Galbraith's rural division, has been helping farmers caught up in the process. Gordon said: "Farmers should have received the new version of their IACS map but the worst possible thing that you can do is to throw it into a drawer and assume it is all correct. "We have dealt with clients who have received new maps as the result of inspections of neighbouring farms that have contained many changes. "For one particular farm, changes to neighbouring properties led to around 50ha missing off the map and many, many, boundary changes. If this was left it could have a huge impact on SFP payments being paid out in early December. "We would remind farmers that all changes to what was initially claimed in May have to be processed manually and farmers should not be afraid to contact SGRPID to ask what stage their application is at in terms of getting it in a position for payment. "Given the difficult year the industry has experienced, it is important for cash flows that farmers get this payment in the bank as soon as possible."